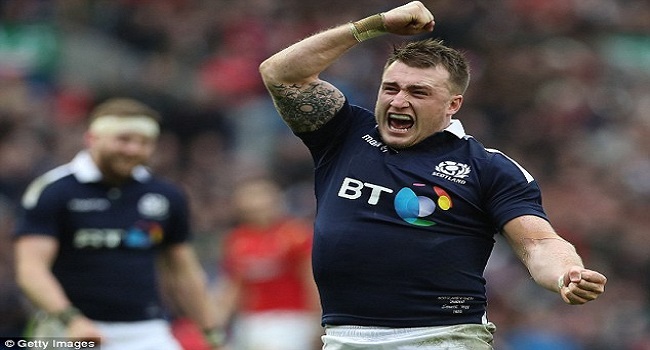 Stuart Hogg has been declared fit enough to be included in the Scotland squad for their home test against Fiji on Sunday. The star full-back was expected to miss the entire autumn series after ankle surgery in September. Hogg’s Glasgow Warriors team-mates Adam Ashe, Scott Cummings and Nick Grigg have been also called up after the weekend’s defeat to Wales in Cardiff. While English-based duo Josh Strauss and Duncan Weir return after long absences from the international scene.